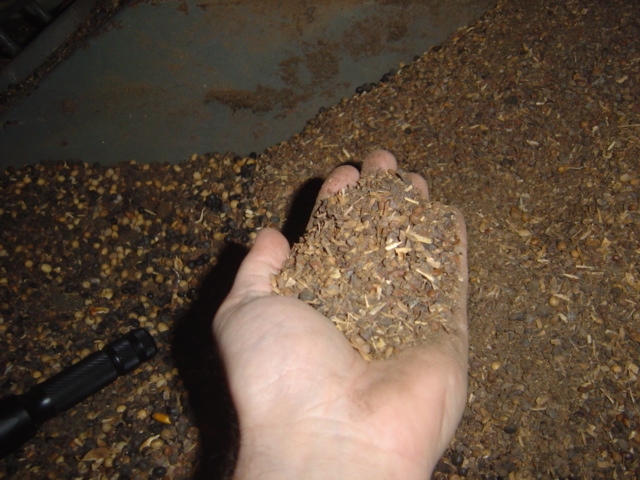 For over thirty years, Mole•Master has been the leader in the silo and bin cleaning industry. Having provided services throughout the United States and in thirty-three countries worldwide, the company continues to be an innovator in silo cleaning processes and technology. Headquartered in Marietta, Ohio, the company has extensive capabilities including equipment design, manufacturing, and testing. 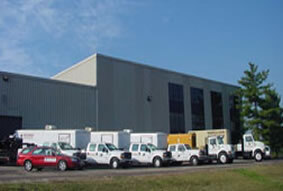 In addition to its Ohio headquarters location, the company has equipment depoted in California to service customers located on the west coast. The silo cleaning company also provides rapid-deployment services both domestically and internationally through the use of its specialized containerized equipment which can be quickly sent directly to location sites. Mole•Master Services Corporation provides the highest quality professional services available, utilizing our highly trained professional technicians and the most technologically advanced equipment in the service industry today. This unique combination of manpower and equipment assures you of the safest and most cost-effective solution for any unwanted material build-up program. The key to our service guarantee is that our proprietary technology allows us to deal with any problem, regardless of the vessel type or size. Our highly skilled and technically certified engineers are veterans in the industry and are continually advancing their training so that we can customize our services to match your needs. 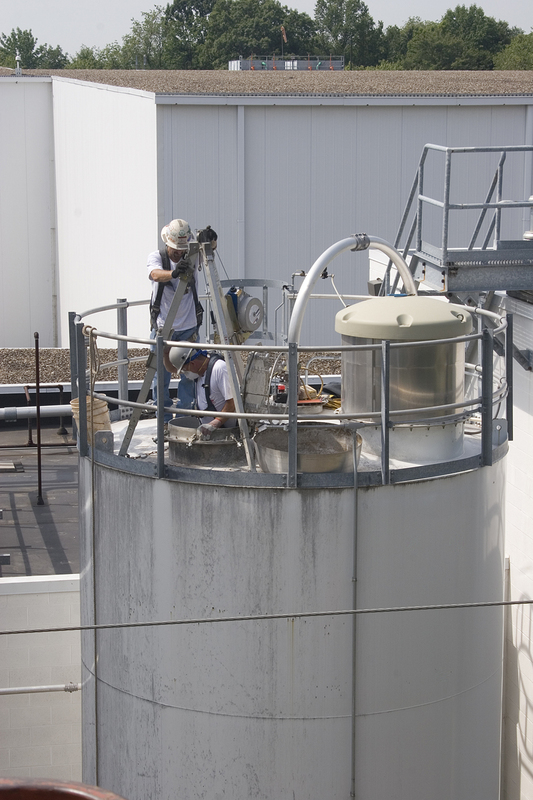 We will analyze your silo build-up problem and quickly determine the appropriate silo cleaning service required. 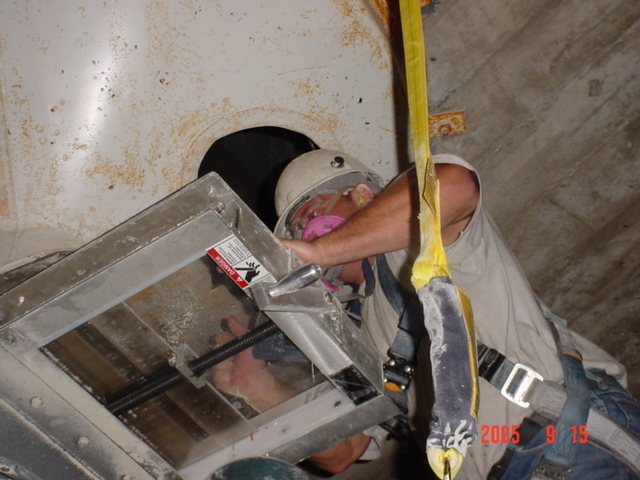 Our objective – to get your facility back to peak efficiency safely and quickly. At Mole•Master, we know that you want honesty and straight talk. 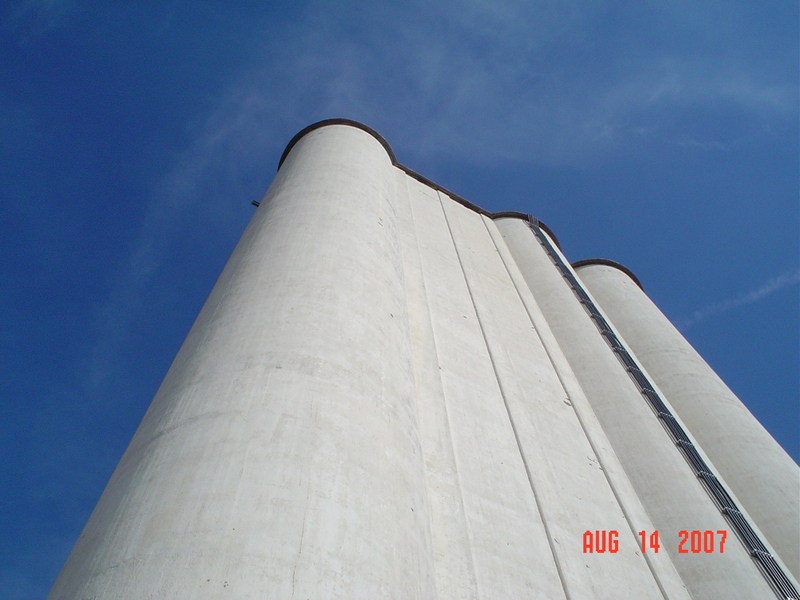 Our professional approach to all silo cleaning projects involves a planning stage and an implementation stage. You are in control and we will provide you with updates throughout the project’s duration. We know that good communication between you and our staff is mandatory to make sure the job is done right and meets your expectations. When we work at your facility, we share with you our plans for solving your vessel blockage problems at the very start and communicate with you on an ongoing basis to make sure everything is going to plan. From start to finish, you are in control and know exactly what is going to happen. Straight forward, honest talk is what you get when you call Mole•Master. Safe, efficient, and thorough silo cleaning services is what you will receive when you work with Mole•Master. Al Mole•Master technicians are MSHA 5000-23 certified and trained to comply with all current OSHA standards for maintaining a completely safe work environment. Our in-place safety program includes constant training in comprehensive policies including Confined Space Entry, Lock Out/ Tag Out, Hazard Recognition, and Right-To-Know. With our remote technologies, unsafe silo entry is eliminated. Wherever you need us, fast! With fleets available from multiple locations and our 24/7 answering service, Mole•Master can have a silo cleaning crew on the road to you in as little as two hours (subject to crew availability). Contact Mole•Master today to put our silo cleaning expertise to work for you. A sample of Mole•Master’s fleet at our corporate headquarters.